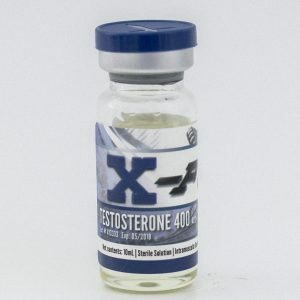 Each ml contains 100 mg testosterone propionate, each bottle contains 10 ml. Test Prop is the fastest acting ester on the market. It is rapidly absorbed into the bloodstream,and is felt after the first injection. Test Prop is the fastest acting ester on the market. 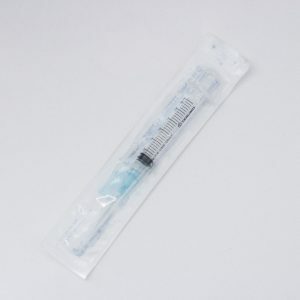 It is rapidly absorbed into the bloodstream,and is felt after the first injection. Test Prop builds muscle and you feel the increase of strength immediately. 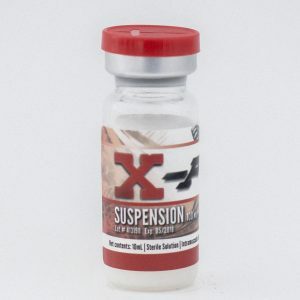 The steroid does not cause water retention, so bloating will not be an issue. 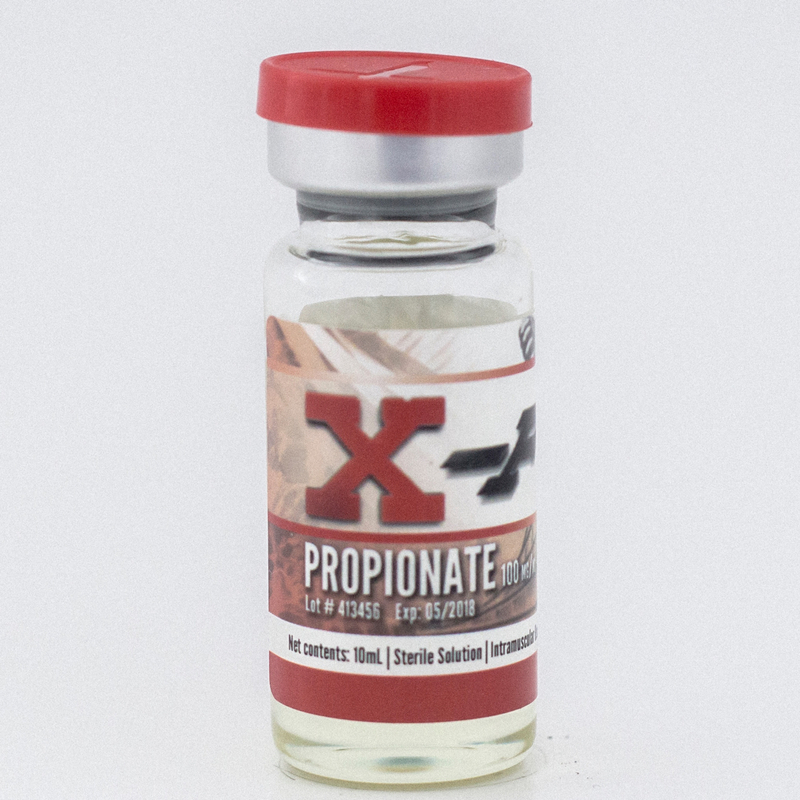 The only major disadvantage of using Test Propionate is that, because of its short half life, it needs to be injected every 1-2 days for best results. 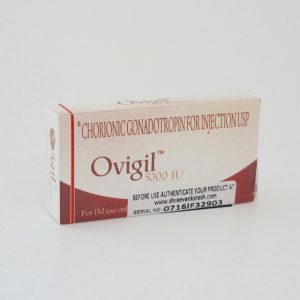 Test Prop can be converted to estrogen inside the body, and users are encouraged to use an anti-estrogen such as Nolvadex or Arimidex.